Crystal has just been moved to the small Starfish Island with her father to fight a large company poisoning the environment. But Crystal is 17 years old and not happy to be there. She does meet some friends and they start hanging out. Then on a midnight swim she is saved by Llyr. She then goes on the hunt for him and learns some legends have ground in reality. Problems arise when Crystal’s mom ends up working for the company her dad is trying to get shut down. Things go awry when the owner of the company starts fighting back. Crystal is trying to make the best of her situation when she is rescued by Llyr. She then falls madly in love for him and learns all about his world. I’m sorry but I am not a big fan of insta-love and that is what you get here. I will admit that I liked the underwater world and everything that Demuth came up with, it’s very creative. I thought the fight with Skanx was a good one, especially when he started fighting dirty to try and win. I did feel bad with Crystal’s parents on either side of the fight but the ending makes up for it. This is a good young adult story. I like that we get to see a new world with mermaids. 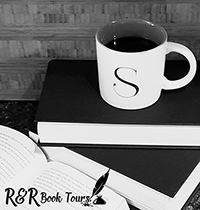 It is part one of a series and I’m curious to see what will happen in the next book. 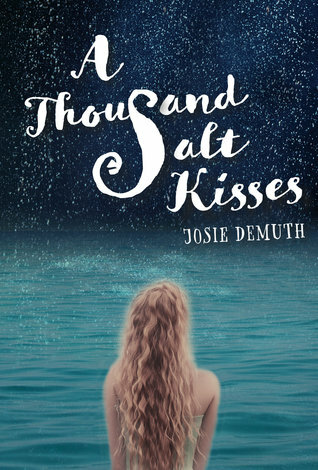 I received A Thousand Salt Kisses from iRead Book Tours for free. This has in no way influenced my opinion of this book.